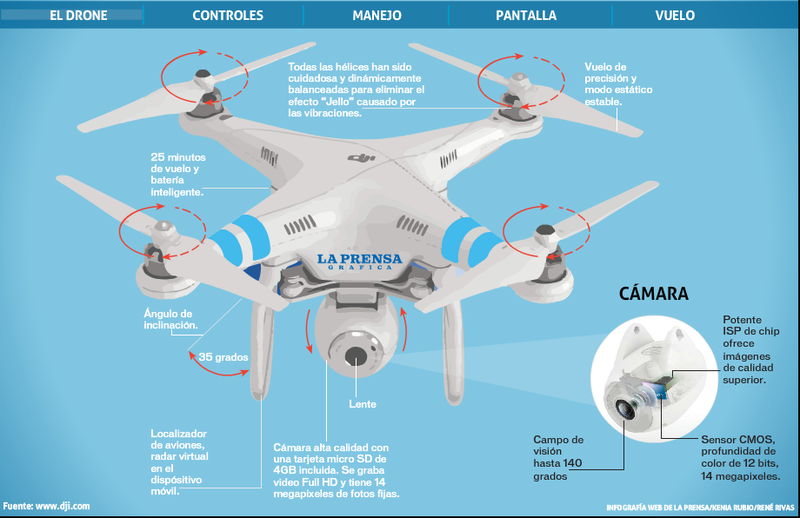 Journalists from La Prensa Gráfica used a drone to cover the presidential election, last sunday. 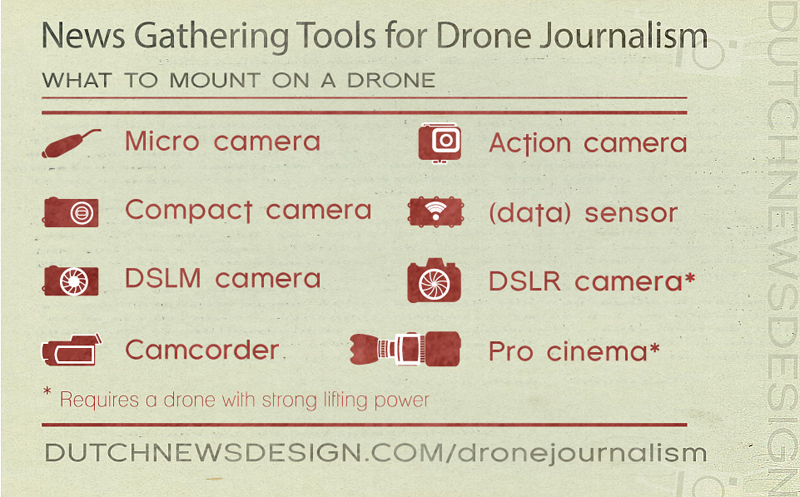 It was the first time a Salvadoran newspaper employed a drone for reporting. 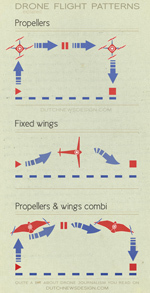 But they are ahead of the game. 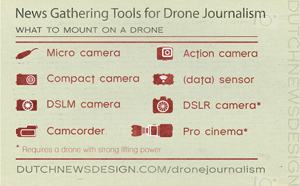 Most western journalists are not allowed to use drones. Is the video footages from El Salvador spectacular? To be cruciverba honest, a no. People calmly lining up to vote isn’t killer material. What makes it interesting is that drone journalism like this, is not yet allowed in many western countries. 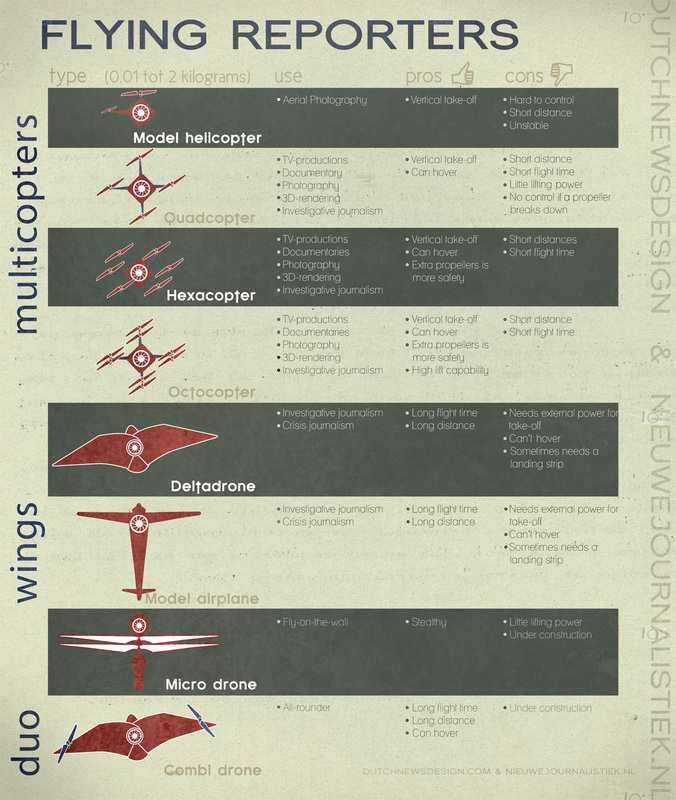 As legislation on the use of drones is still unclear. It’s wholesale nba jerseys remarkable cheap nfl jerseys to notice how Europe and the United States don’t give the media the freedom 2012 to use drones as they see fit. 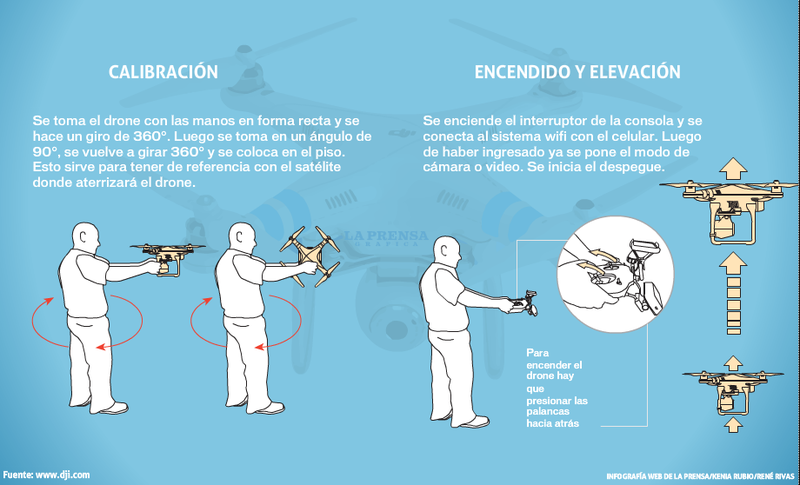 In addition to the drone footage, La Prensa Gráfica published a clear infographic, explaining exactly what a cheap jerseys drone is and how it can be controlled. It is likely that as soon as the western media are allowed to use drones on a larger scale, this kind of explanations will turn up in more media. 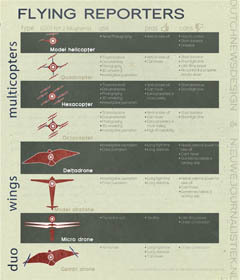 As most people don’t know what a drone is used for. At the Olympic Games in Sochi, for example, a lot of people seemed to think the drones they saw flying overhead, had to do with terrorism or espionage. Of course the DIY Drone community immediately recognised the real purpose of the drone they spotted Времена at the snowboarding slope style finale. It was just making nice pictures.